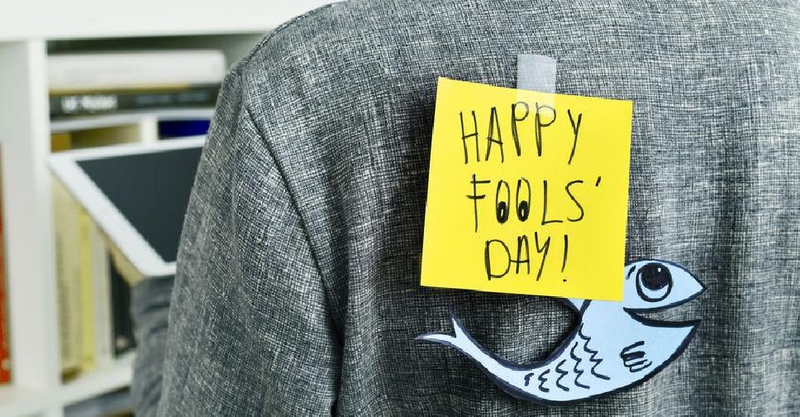 Several brands in the UAE took to their social media platforms to pull a prank on us. From chauffeur-less drones to food deliveries for air passengers, companies in the UAE didn't miss an opportunity to "fool" the public. Emirates took to Twitter to introduce their chauffeur-less drones between any location in Dubai and Dubai International Airport from April 2020. National carrier Etihad Airways claimed to have found a solution to those pesky food carts that block your way during flights. 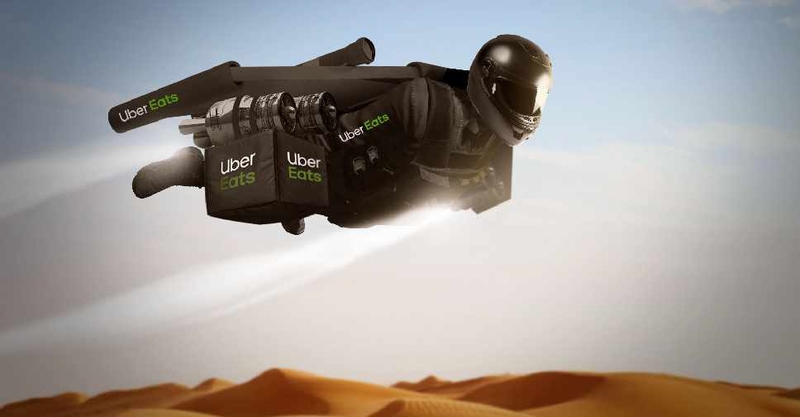 Uber Eats flagged a presser announcing the launch of a unique delivery plan for passengers in the UAE airspace. "Having developed the first anti-gravity delivery tunnel that connects directly with the airplane door, a winged courier will now be able to bring passengers their favourite dishes at 30,000 ft in the air," it read. 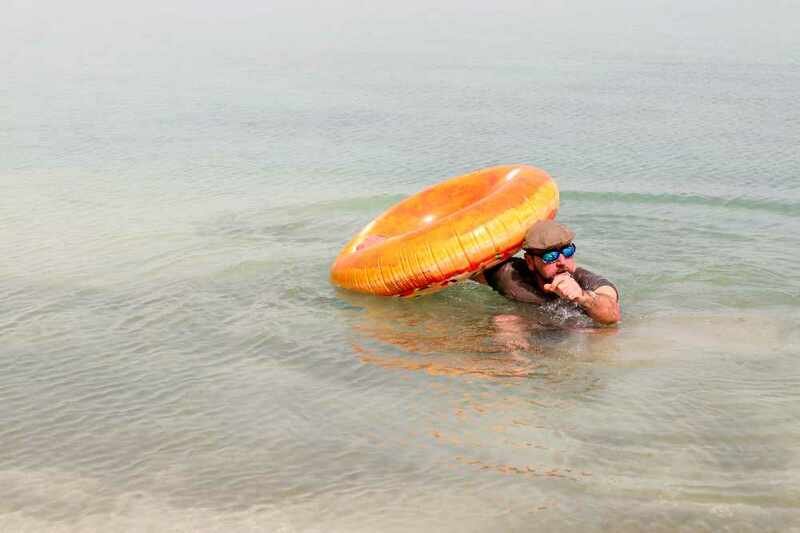 Barasti Beach Bar cooked up a presser about a partygoer who sailed into the famous joint on an inflatable rubber ring – after falling asleep on it in Jebel Ali some 30 km away and then and drifting offshore. Last week, Fashion online retailer Namshi announced the launch of 'The Falcon Express', that'll speed up delivery time on April 1 using their trained falcons! The brand issued a clarification on their website today, saying their customers can still get their "parcels quickly thanks to our super speedy crew. Same great service, less feathers!" Meanwhile, food delivery app Deliveroo announced a ban on pizza crusts, after an overwhelming number of their customers opted for "no crusts". It added that it'll soon take into effect into all markets globally.